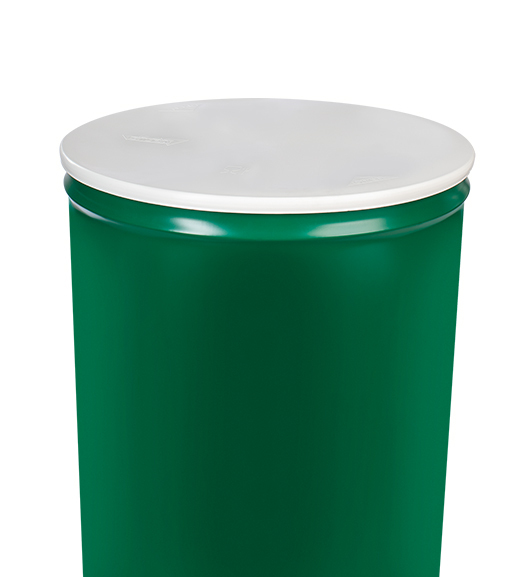 Home » Conical drums 220 lt.
usable in combination with aseptic wrappings, in order to preserve tomato concentrate, fruit, mashed food. 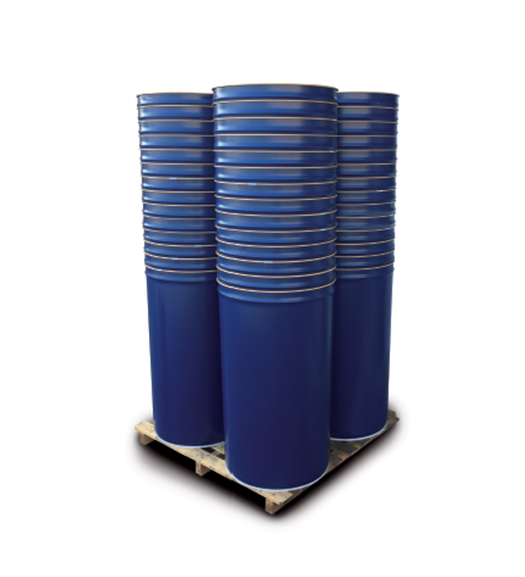 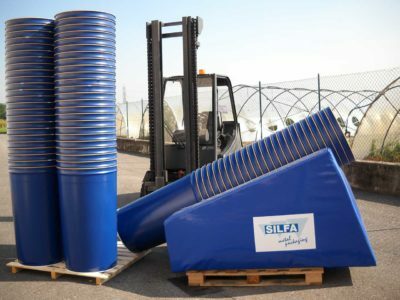 drums can be piled up and stacked for a drastic reduction of stocking space and transport costs, and sealed with iron lid with galvanic ring or plastic lid. 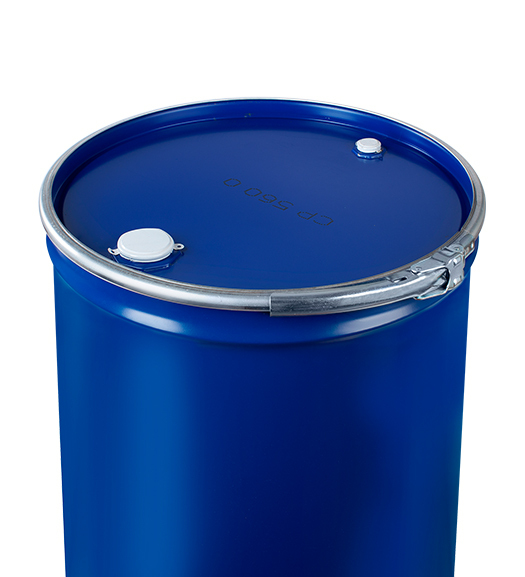 drums can be painted inside with epoxy phenol varnishes suitable for contact with food stuffs and outside with rustproof varnish in the requested colours. 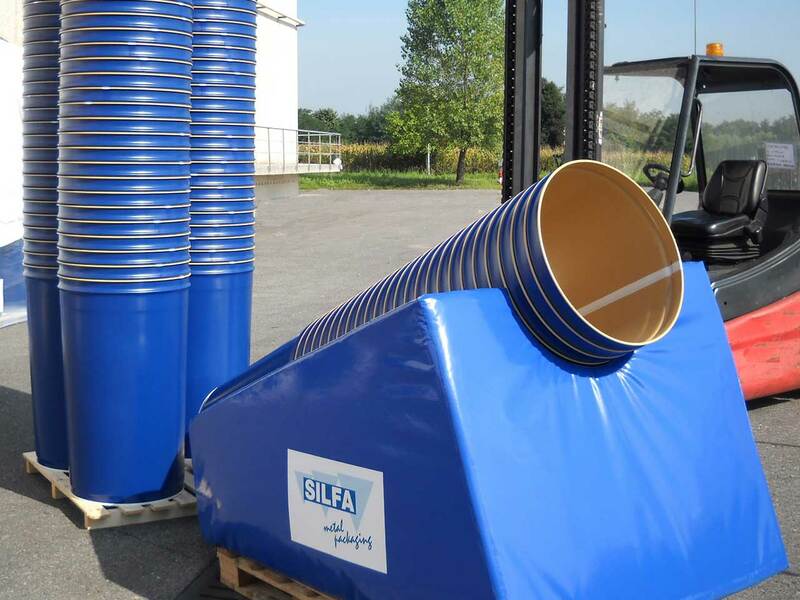 Contact our staff if you wish to receive information on our products or request a quote. 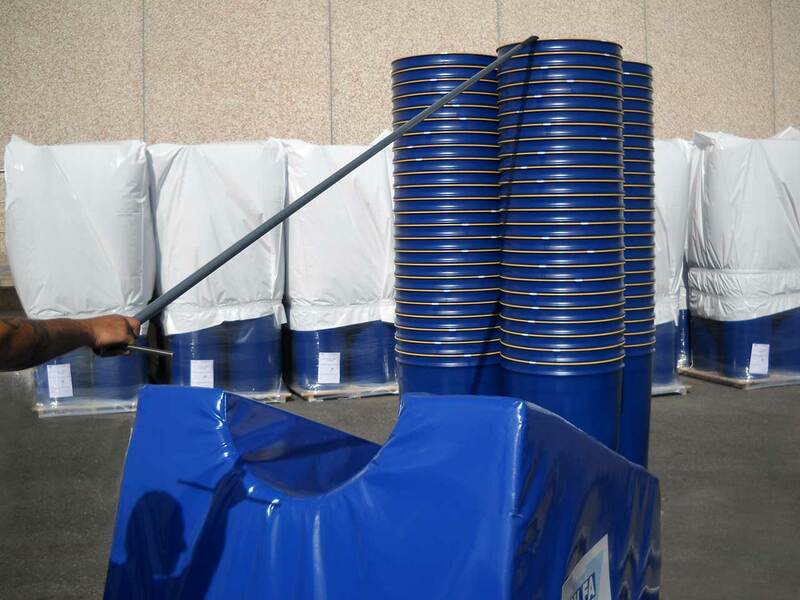 Our up-to-date and prepared employees will answer you as soon as possible. 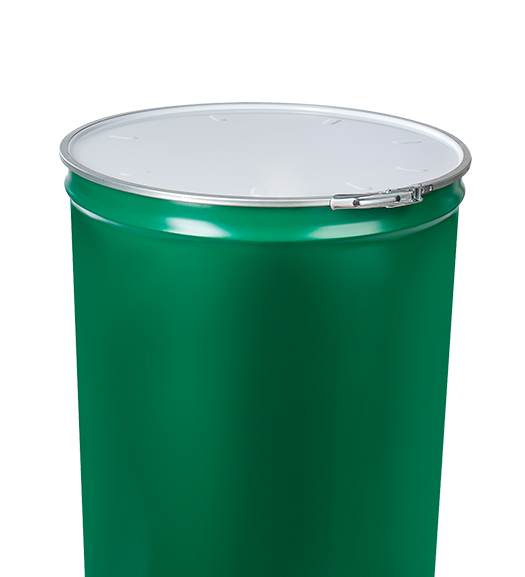 The drum is painted with epoxy phenol varnishes suitable for contact with foodstuffs, while the exterior is protected with rustproof paint in the colour requested. 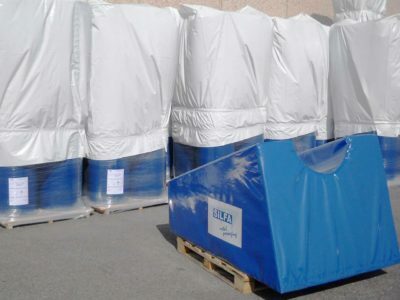 The interior welding is covered with thermoplastic powder paint. Up to two tiers of drums can be stacked above the one resting on the ground in the case of the 0,5/0,6 mm-0.002/0.024ʺ thick drum, and up to three in the case of the 0,7/0,8 mm-0.028/0.031ʺ thick drum. Iron lid with galvanized ring: this is the traditional and most common lever-lock system. This closure, with the application of a warranty seal, prevents tampering. 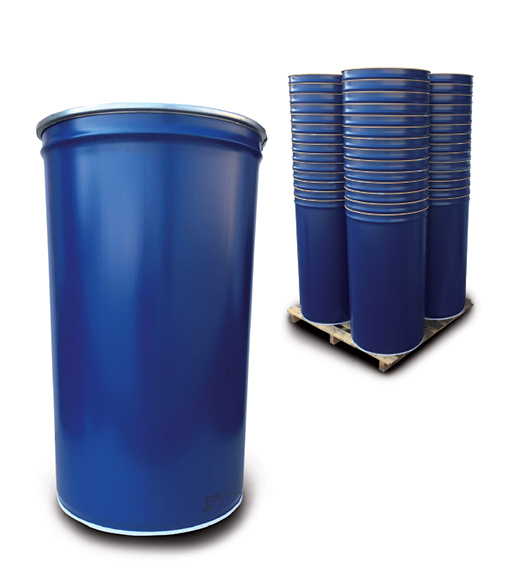 Plastic lid: the shape of the lid, combined with the plastic material used, allows a perfect seal of the drums.